"Programs are only as good as the people that run them. April is very insightful and flexible and has no trouble developing excellent relationships with the students and families. Over the last five years I've seen her go over and above what is required to see students succeed. I really like the way IMT program creates expectations that push students to reach their potential. IMT has successfully captivated my students and allowed them to learn at their pace and through their interests. It has been really great to see students who would not normally do “school” accomplish so much." Thanks so much to Nate for sharing! I really appreciate how Nate has continued to recommend new students into the program year after year. WOW, I cannot believe that I have not written on this blog since 2013. 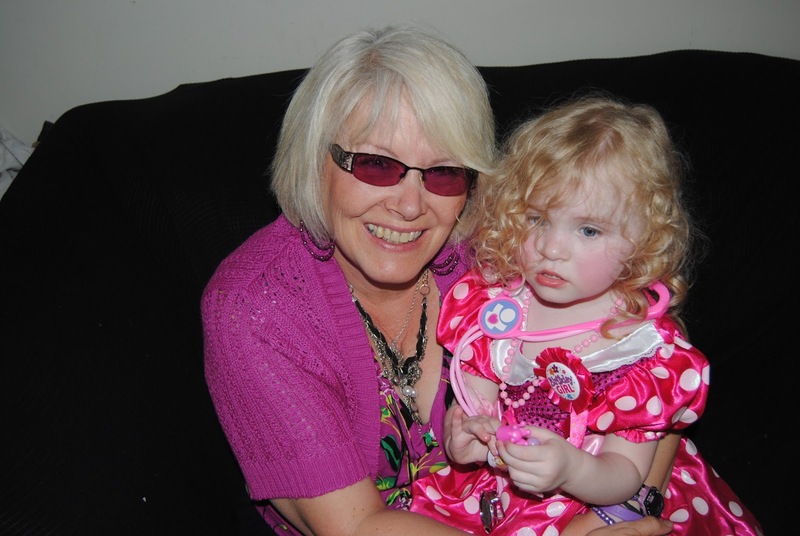 Life has been pretty busy with lots of growing and changes. When I created this blog, we were using a program called Quest Atlantis, which is not being used anymore and is hugely missed. Due to a variety of challenges, QA was not viable any longer and we have moved on to develop some exciting new programs within our Special Education Immersive Technology Program. 1) We are using 3DU which is an educational virtual world on the Active Worlds platform. We have a variety of worlds that are populated with quests, language worlds (Spanish and French), various history focused worlds like Medieval and Canadian History, classrooms that are built to create community, deliver curriculum, and practice social skills. 2) We utilize many of our school's subscriptions for delivering engaging material for both adapted and modified students. For example, to open up student's thinking beyond themselves, we utilize What in the World and The Canadian Reader for newsworthy current events. This develops their reading comprehension and critical thinking. This is often the first assignment students do each week as they love doing it. We also use Brain Pop, Mystery Science, Grammaropolis, Discovery Education Streaming, Learn 360, and Tynker for learning computer programming. 3) One of the exciting things that has been implemented this year has been virtual book clubs. Like Literature Circles in a classroom, everyone comes to our group meeting with a role to present like the Travel Tracer who cover the setting of the book we are reading at the time, Question Quizzer where this student brings three open-ended questions for his/her peers to answer or Creative Connector where a text-to-text, text-to-self, text-to-media, or text -to-world is shared. Student engagement has been fantastic and we have read 4 novels over the year, including: Oryus, The Invention of Hugo Cabret, The BFG, Underground to Canada and more with two different classes. 4) Another thing that I have added in this year is Minecraft. Students LOVE to build in Minecraft and it has shown BIG time in the projects that have been produced this year. Students have built airplanes, castles, archery courses, learned about redstone, exploded a thing or two, and developed a survival plan on a planet complete with shelter, water delivery, food growth, and oxygen. Students are amazingly talented and creative, and it really shows when given a sandbox to play in. 5) Lastly, but actually most important, is the opportunity to build meaningful connections with each student over the year. This has been my biggest blessing, as each week I meet 1:1 with every student. We also gather weekly as a group. It is an honour to work with each of these students and their families. This program is a full school-year commitment as I have found that every student hits walls and perseverance even when it is hard is of vital importance to building strong work ethic. If you have any further questions, please feel free to contact me via aprilmcleod@onlineschool.ca and we can connect for more information. Is Quest Atlantis a Good Choice for your Child? That is a great question and one I hope to answer either via this blog and/or through personal contact via email or Skype. When I first started the training to be a teacher with Quest Atlantis two years ago, all I could think about were the possibilities of supporting Special Education students within this venue. I could see visual and auditory learners being able to excel. I could see reluctant writers and struggling readers being able to see success. I could see a safe environment for any student to be who they are and not be judged. My heart and mind caught a vision for using Quest Atlantis and after completing a pilot project this school year, it is truly remarkable and tough to put into words, just how much transformation can take place for a student. Many people have been involved in making Quest Atlantis an opportunity for students with HCOS and still are opening the doors for more adventures for future students. I want to thank Gord Holden, John Davies, Krista Barney, Steve Bastian, Greg Bitgood, Janet Rainbow, and Michelle Nimchuk for their hard work, their belief in the possibilities and their unending support for students of HCOS utilizing QA for their learning. Below in the many videos, the blog posts, and comments that are sure to come, I hope that you will be able to experience some of what has transpired within Quest Atlantis this year. There are interviews with Sasha Barab, the creator of Quest Atlantis, who gives a great understanding of why and how QA was created. I will continue to add more onto this blog over the summer and into next year as we have more and more experiences and see more successes. I will be the first to say that the successes have not been without many struggles. We have endured many technical issues, writing sorrows, weakness challenges, attitude differences, difficult social communications, and more. As one of my students shared, it has been hard at times, but so very worth it. Quest Atlantis is a fun way to learn, but when learning is a struggle, having the adaptations and modifications made to ensure success is imperative. With my support within the world and also face to face on Skype with weekly one on one meetings and group meetings, your child will have a year of adventure that will be unparalleled to any other. It will not be a year without obstacles, but with the scaffolding that can be provided by myself, you as the parent, and other questers, your child will love learning in Quest Atlantis and they will have grow in ways that are truly difficult to measure. 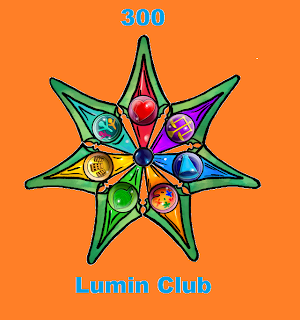 During our year in Quest Atlantis, myself and 7 other students have been questing and earning what is called lumins. Every time you complete a quest, you gain anywhere from 2 - 5 lumins depending upon the amount of work was needed to be completed for the quest. A lumin is (as per Quest Atlantis): "Each Quest is connected to one of the seven Social Commitments. As students complete Quests, they earn specified numbers of Lumins, representing their work on a particular commitment and the difficulty level of the Quest. For each completed Quest, students receive an equal number of Lumins and Cols. Unlike Cols, Lumins cannot be spent, traded, or given away. Lumins are like units of energy and represent each student’s personal accomplishments. At threshold points as Questers earn Lumins, shards of the Shardflower will “luminate,” energized by their accomplishments." 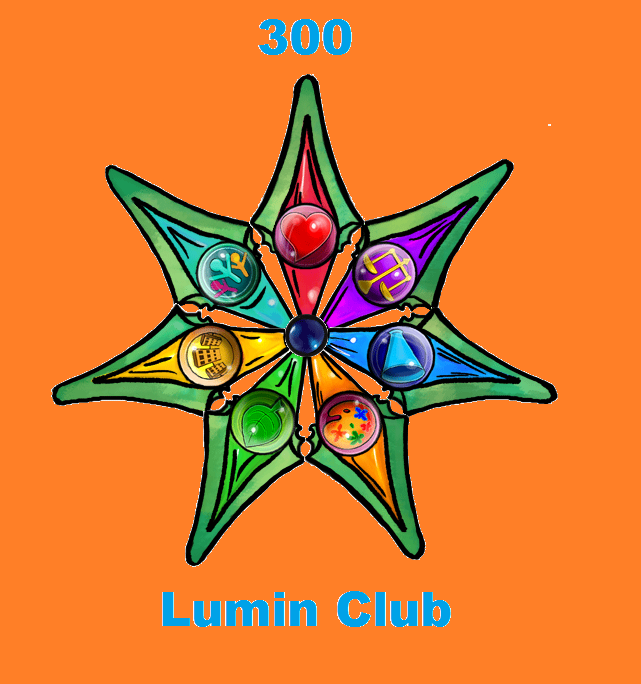 Hence, only earning 2 - 5 lumins per assignment, you should be able to imagine the overwhelming success of a quester when they reach 300 and join the 300 lumin club. There are several members of this club and reaching this pinnacle of success in only 1 year is outstanding and unprecedented. Joining the club of amazing questers is hctalang, hcgriffenh, hchollyh, hckeagans and myself, Dawneoflight. Two other questers who are on the verge of joining with the lumin count of 250 are hcandrewm and hckevinl (hchudsonl is close behind at 240). BRAVO, to all of you for surpassing all of my expectations this year!!!!!! Hi Everyone! My utmost hope for this blog is to provide opportunities for parents, teachers, and students to be supported within the Special Education community of Distributed learning.